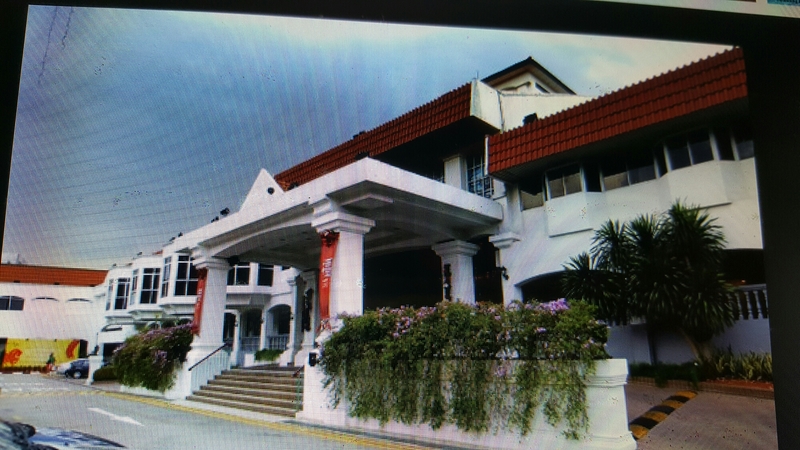 By 2021, Keppel Club has to vacate its current premises. It is exploring offshore places including Batam for its golf options. Other options include tie up with Hollandse Club along Adam Road. Sites offered to Keppel Club includes venues in Seletar Aerospace Park, Bt Batok West Avenue near Tengah, Yishun Avenue 1 near Orchid Country Club. A luxurious home @ the Southern tip of Southeast Asia mainland. 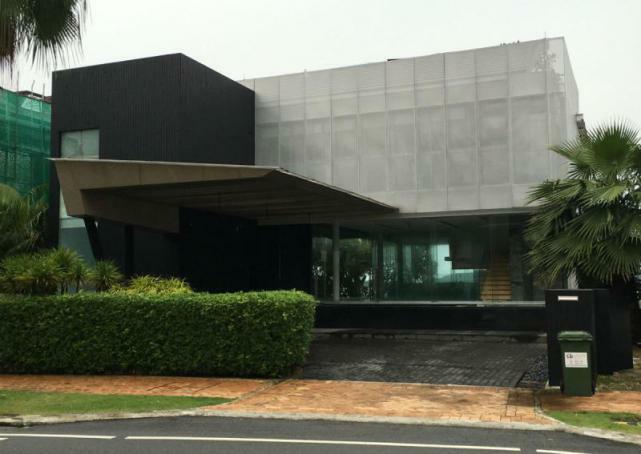 A bungalow in Sentosa Cove fronting the Serapong Golf Course and overlooking the sea, has changed hands for S$23.8 million or S$2,775 per square foot (psf) on the land area of 8,576 square feet. 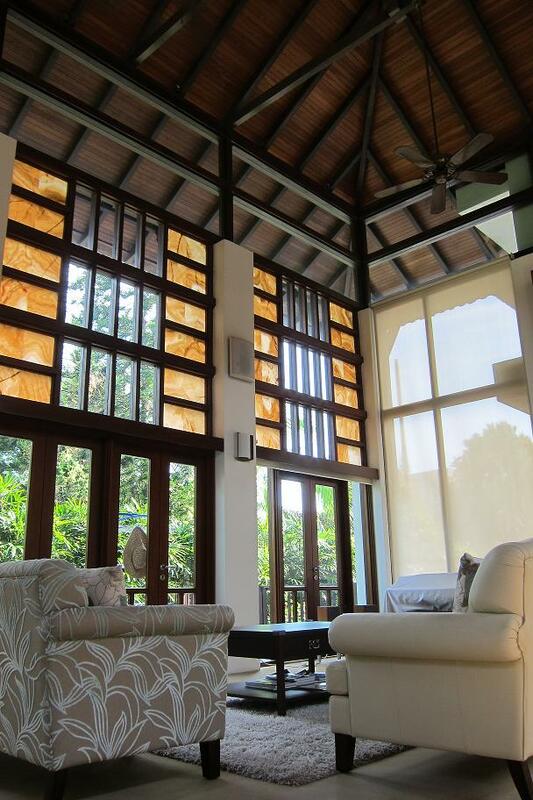 Located along Lakeshore View, the property is on a site with a balance lease term of 89 years. The psf price is the highest for a bungalow transaction in Sentosa Cove in the past two years. However, it is shy of the S$2,922 psf and S$2,952 psf that two nearby villas on the same road fetched in June and May 2013 – both prior to the introduction of the total debt servicing ratio (TDSR) framework in late-June that year. The latest bungalow transacted at Lakeshore View has three and a half levels, including a roof terrace with a jacuzzi. In all, the property has four bedrooms, a theatre room and a swimming pool; the total built-up area is around 10,000 sq ft. 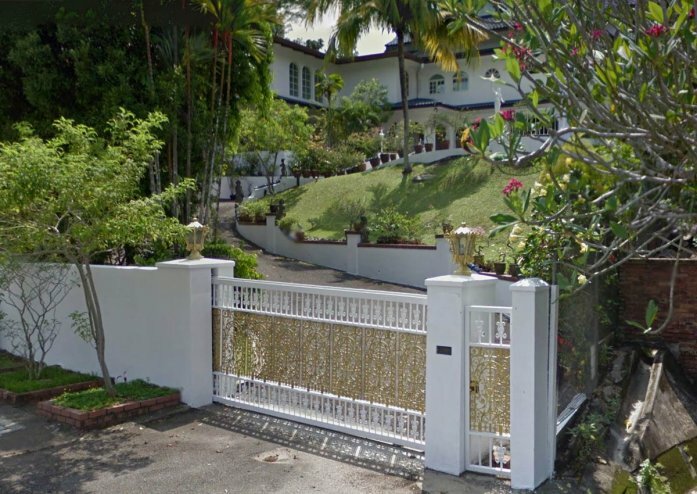 The buyer, a Chinese businesswoman, has lodged a caveat for the property – having been granted an option to purchase the bungalow and exercised it, both last month. The sellers are three siblings from a Hong Kong family, two of whom are British citizens and the third, a Singapore citizen. Over the past two years, from October 2013 to October 2015, villas on Sentosa Cove have sold at between S$1,386 psf and S$2,612 psf, going by URA Realis data. 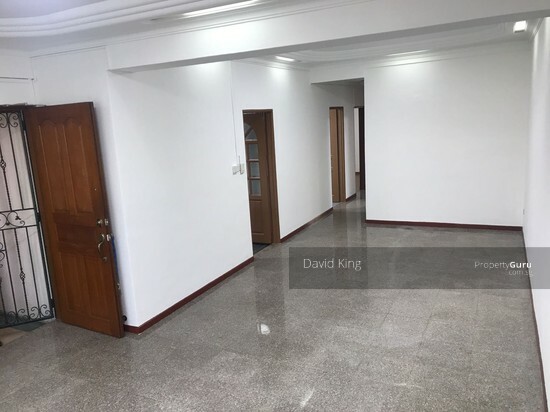 That said, he highlighted that the discount between the latest transaction and the S$2,900-plus psf for the two nearby villas is a reflection of sellers lowering their price expectations in the face of softening demand due to the property cooling measures. Mr Tay said that he was confident that there would be a couple more deals by year end. BT understands that, including last month’s Lakeshore View deal, he has brokered the sales of three villas on Cove this year. The other two are a property at Treasure Island that was sold for S$14.3 million or S$1,706 psf to a Chinese citizen who is a Singapore permanent resident, and a bungalow on Pearl Island sold by the developer, Ximeng Land. The price for the second property, which spans three storeys and basement, with about 8,000 sq ft built-up area, is believed to be S$14-plus million or over S$1,900 psf. 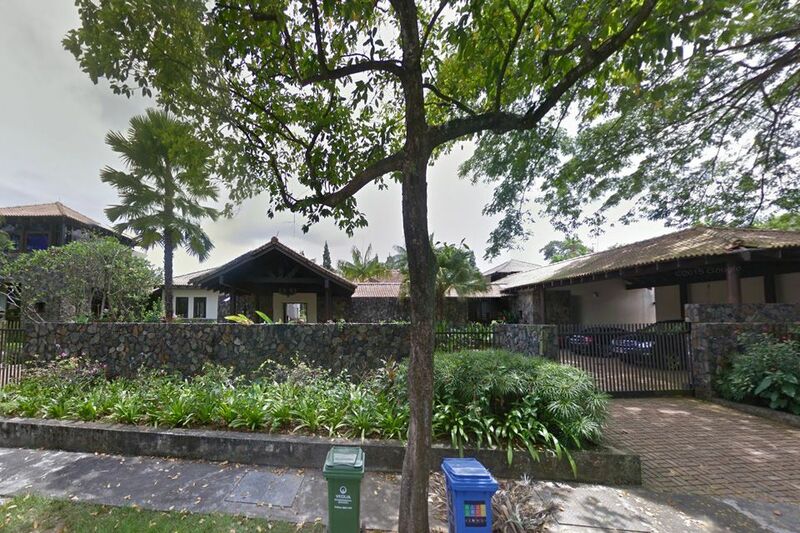 The Pearl Island villa purchase was not caveated. While viewing activity by potential buyers in the Cove is higher compared to a year ago, transaction volumes are nowhere near pre-TDSR levels. Inclusive of the Lakeshore View transaction, six bungalows would have changed hands year to date. This is double the three deals for the whole of last year. In 2013, the figure was 18 transactions while that for 2012 was 23. Back in 2009, there were 36 deals, followed by a record 54 transactions in 2010 before activity began slowing to just 24 deals in 2011 – due to the onset of property cooling measures. The Interlace condominium in Depot Road has been lauded by the international architectural fraternity as a “trailblazer”, winning the top prize at this year’s World Architecture Festival. The residential property designed by OMA/Ole Scheeren, featuring 31 blocks of apartments stacked in a hexagonal arrangement, bagged the World Building of the Year title last night at the annual event, considered the Oscars of the architectural world. Festival director Paul Finch said the judges were impressed by its “bold, contemporary architecture and thinking”. 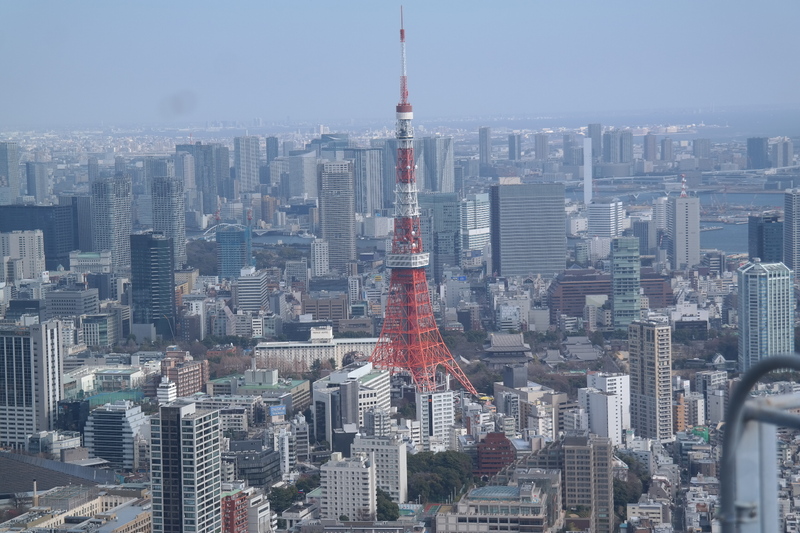 “It offers an alternative for developments that might otherwise be default tower clusters. The judges also think that the approach could generate other possibilities. The Interlace came out tops after live judging yesterday by a “super jury”, led by English architect Peter Cook. The three-day event, which was held at Marina Bay Sands, started on Wednesday. The 1,040-unit condo by CapitaLand Singapore sits on an 8ha site and was completed in 2013. Celebrated German architect Ole Scheeren started the project when he was at Rotterdam-based firm OMA, but he left in 2010 and completed the project under his new practice, Buro Ole Scheeren. His projects include Beijing’s iconic China Central Television Headquarters. 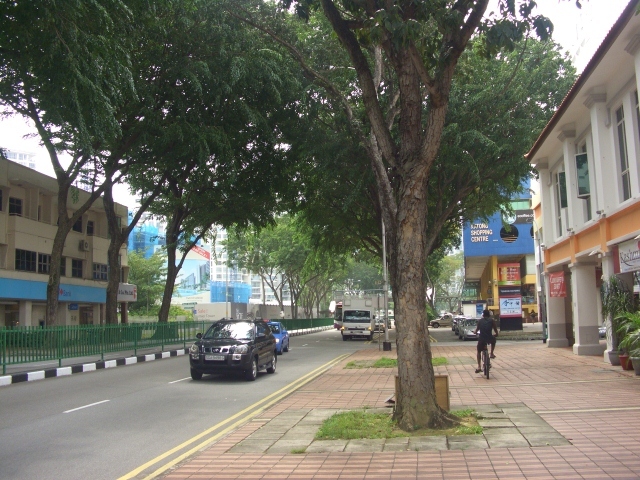 He is now working on mixed-use development Duo in Beach Road here. It is scheduled for completion in 2017. The Interlace project team had won in the Housing – Completed Buildings category of the festival on Wednesday, beating 13 others, including home-grown firm SCDA Architects, which submitted its SkyTerrace@Dawson, a Housing Board Build-To-Order project. It then went up against winners of completed buildings in 17 categories – including mammoth projects such as the Sino-Ocean Taikoo Li Chengdu shopping complex and Qatar Faculty of Islamic Studies in Doha – for the World Building of the Year award. There were 338 projects submitted this year. This is not the first time Singapore has won the festival’s top accolade. Gardens by the Bay won the title in 2012, when Singapore hosted the festival for the first time. There are two other Singapore winners at this year’s festival. Oasis Terraces, an integrated neighbourhood centre and polyclinic in Punggol by joint venture team Serie + Multiply Consultants, won in the Commercial Mixed Use – Future Projects category. Homefarm, a conceptual proposal for the next generation of urban retirement housing by the Singapore office of Spark Architects, took home the prize in the Experimental – Future Projects category. The winners were chosen by a jury that included celebrated architects and architecture professionals, such as Japanese architect Sou Fujimoto and Neri&Hu Design and Research Office founding partner Lyndon Neri. The Interlace win is a bittersweet one for the festival. This is the last time that it will be held here. The festival will move to Berlin, Germany, next year. Before coming to Singapore, it was held in Barcelona, Spain, for four years. From next year, instead of just one big festival, there will be satellite events in various cities, with more localised content. These have been planned for Dubai in February and London in June. The areas around three new MRT stations announced last week may be sleepy now, but expect this to change down the track. Redevelopment potential is ripe near the sites of Keppel, Cantonment and Prince Edward stations, experts say. The trio will be part of the sixth stage of the Circle Line, to be completed in 2025. 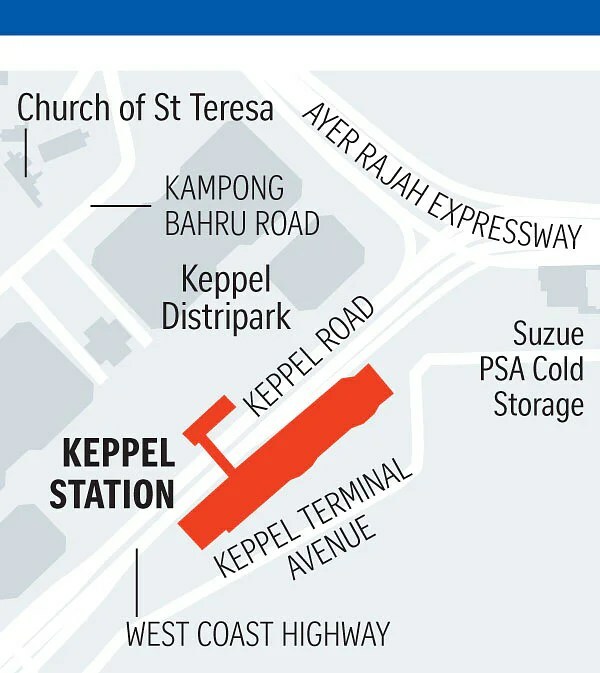 Keppel Station is to be in Keppel Road, near Keppel Distripark and Keppel Terminal; while Cantonment will be integrated with the old Tanjong Pagar Railway Station. 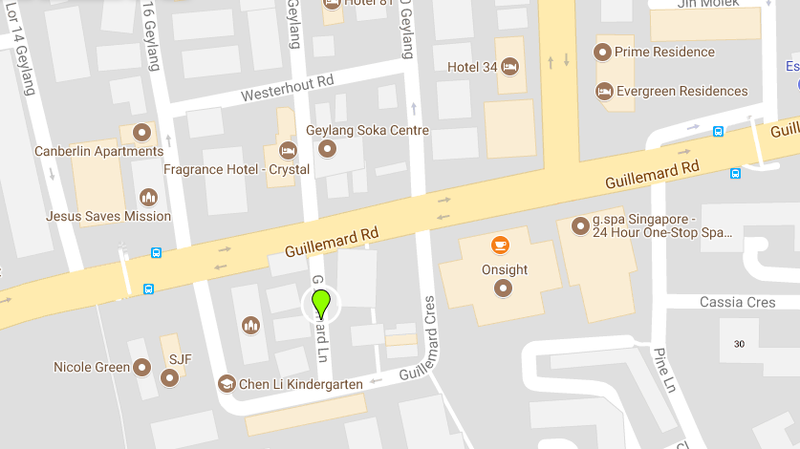 Prince Edward will be at one end of Shenton Way, near Palmer Road. Other than Cantonment’s site, zoned commercial, the other two are zoned as reserve sites under the Urban Redevelopment Authority (URA) Masterplan 2014. This means the URA has much flexibility near the stations, said Ms Christine Li, director of Singapore research at Cushman & Wakefield. As Cantonment will be an extension of the old railway station, ideas could include an integrated railway mall with a focus on food and beverage. It could also be a venue for cultural and lifestyle events to make use of the historic site, she said. And, of course, it makes sense to have MRT users living nearby. This is especially true for the thinly populated Keppel Station area. It is poised to be the gateway to the Southern Waterfront City and so it should see more residential and integrated residential and commercial developments, said Ms Li. Few commercial projects are in the area, as it is in a comprehensive redevelopment zone – all to be under the Government Land Sales (GLS) programme when Keppel docklands move out, said Mr Alan Cheong, Savills Singapore research head. So far, no GLS sites on the confirmed or reserve list are near the stations, but some mixed-development sites could be added in GLS programmes, he said. But given the large supply of office space due from next year to 2018, it will be tough to get bidders excited about large office blocks. Apart from undeveloped land in the three areas, the Government could slowly release the Marina Bay reclamation sites for development, Ms Li noted. The new stations also bode well, longer term, for nearby properties. On the residential side, these include Spottiswoode 18, Spottiswoode Residences, The Beacon and HDB estate Spottiswoode Park near Cantonment Station. 76 Shenton, completed last year, and Lumiere are near Prince Edward Station, noted R’ST Research director Ong Kah Seng. 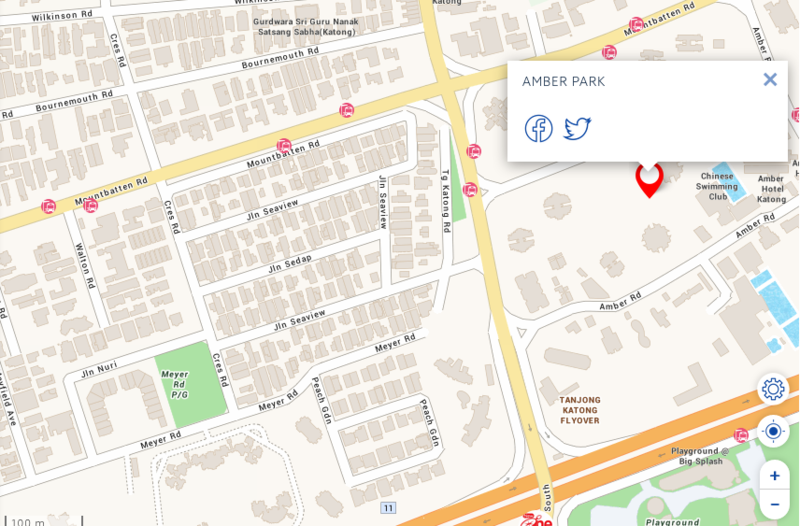 The closest condos to Keppel Station are The Pearl@Mount Faber and Mount Faber Lodge. “Sales activity has been quite sluggish in the three areas from last year due to the total debt servicing ratio… The areas are also not typical public housing estates… where there are many upgraders from nearby HDB estates,” Mr Ong said. Spottiswoode condo prices fell about 5 per cent last year and 3 per cent in the first nine months of this year. Lumiere prices fell 8 per cent last year and about 5 per cent in the first nine months, he estimated. In the Mount Faber area, prices fell about 7 per cent last year and 5 per cent in the first nine months. But prices should rise as completion of the stations nears, he noted. In the Cantonment area, office buildings like Southpoint will be served by two MRT stations – Cantonment and Tanjong Pagar MRT stations. Klapsons The Boutique Hotel will also gain, said Mr Cheong. Parts of the historic Tanjong Pagar Railway Station’s platforms will be making way for the construction of the new underground Cantonment station on the Circle Line. The Land Transport Authority (LTA) said yesterday it will seek advice from the heritage community on “possible solutions” for the two affected parallel stretches. The railway station was gazetted a national monument in 2011, alongside two 80m stretches of the platforms. The remaining 350m on each side are not part of the gazette. The Straits Times understands that the authorities met six heritage experts on Tuesday and presented them with three options. They were: to preserve the old platforms by dismantling, storing and reinstating them; to produce a replica; or to create a “new interpretation” of the railway platforms. LTA has also engaged Studio Lapis, an architectural conservation specialist consultancy, to assess the heritage significance and condition of the former railway station, and advise on mitigation measures. Its co-founder, architectural restoration specialist Ho Weng Hin, said the second option is not feasible. It is unlikely that builders can replicate the former station’s reinforced concrete platform structures to the “same level of craftsmanship and proportions”, he said. The 1932 station, designed by colonial architectural firm Swan and Maclaren, was the southern terminus of the Malaysian KTM railway company’s network for 79 years. 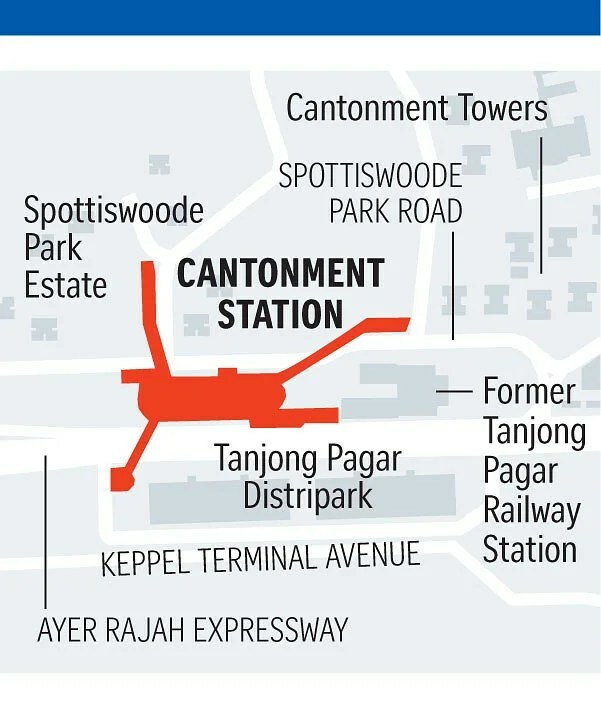 The Cantonment station, slated to be ready by 2025, is one of three new stops for the sixth stage of the Circle Line. The other two stations are Keppel and Prince Edward. LTA chief executive Chew Men Leong said the Cantonment location was selected as it fits in with the overall alignment, will serve existing catchments, and cater to future developments such as the Greater Southern Waterfront. 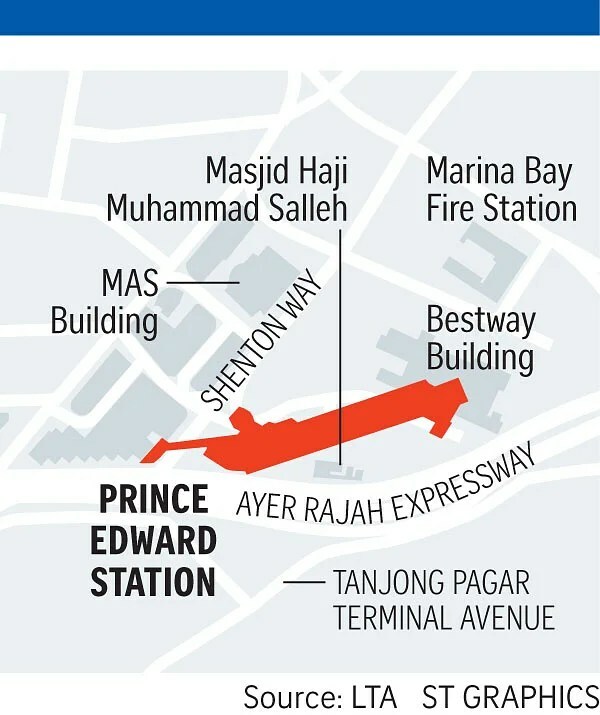 LTA stressed that measures will be taken to sensitively integrate the new station with the railway building. Experts said locating Cantonment station alongside the old railway complex could provide a sense of historical continuity. To achieve this, heritage enthusiast and naval architect Jerome Lim suggested that the old structure serve as a thoroughfare for future commuters. But the authorities have yet to decide if the former railway will be accessible to the public when the new station is ready. The Tanjong Pagar Railway property, managed by the Singapore Land Authority, is now usually open on public holidays. Experts also raised the question of why the platforms were not fully preserved in the National Heritage Board’s (NHB) gazette. In a joint reply, NHB and the Urban Redevelopment Authority said the critical parts adjoining the former railway station building were gazetted as part of the national monument. They said the rest of the platforms were not gazetted to provide the flexibility for future developments in the area to be designed and integrated meaningfully with the national monument.